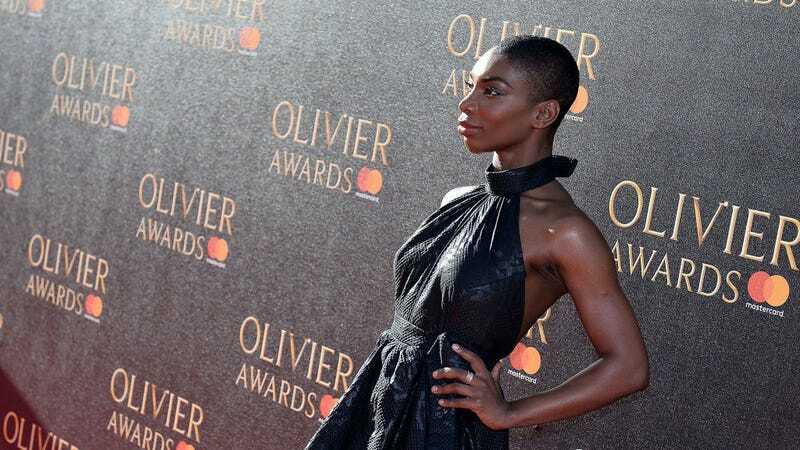 In August, Michaela Coel confirmed that, nope, she was not currently writing a third season of her hit comedy Chewing Gum, but that doesn’t mean she hasn’t been busy. This year at the Cannes Film Festival she starred in the Tinge Krishnan-directed movie musical Been So Long and now Netflix has scooped up the rights to the movie in a multi-million dollar deal. The musical stars Coel as a single mother in London’s Camden neighborhood who falls for a “handsome yet troubled stranger” (played by Arinzé Kene) while out for a night on the town. And if you’re thinking this musical is going to sound, well, extremely musical theater-y (you know what I’m talking about) think again. The soundtrack will reportedly include “RnB, Nu Soul, UK dance and cinematic orchestration, featuring music from up and coming guest producers” which sounds sick!